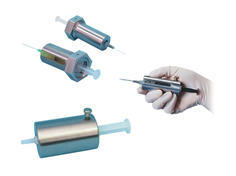 This category of syringe shields includes the Pro-Tec™ II and III, the most popular of the Biodex line. 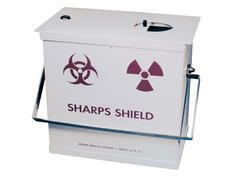 Tungsten is lightweight for comfortable handling; shields are available with or without lead glass for content viewing. 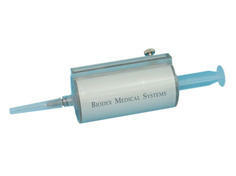 Biodex syringe shields designed for high-energy radionuclides such as FDG F-18. 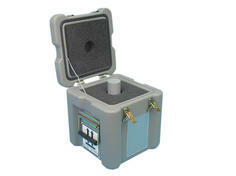 Biodex unit dose pigs for safe handling of radionuclides as well as pig holders, racks and shipping bags. 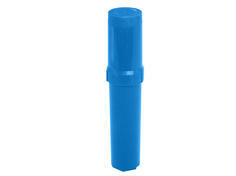 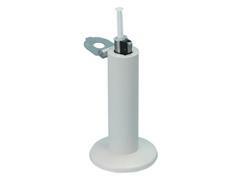 Carriers and holders for safe handling of syringe shields… designed by Biodex. 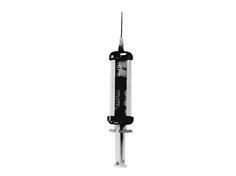 Constructed of clear plastic that attenuates Beta emission and errant bremsstrahlung. 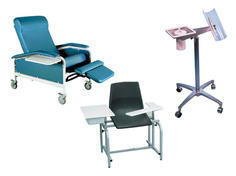 Injection accessories for patient comfort and optimum administration. 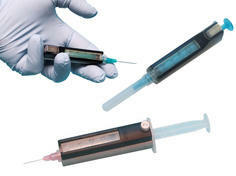 Safe handling of syringe waste in a variety of functional styles. 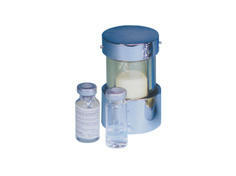 Biodex renowned Shipping Systems for one, two or three pigs or vial shields; for Intego, PET, Bexxar, Zevalin or I-131 Sodium Iodine.